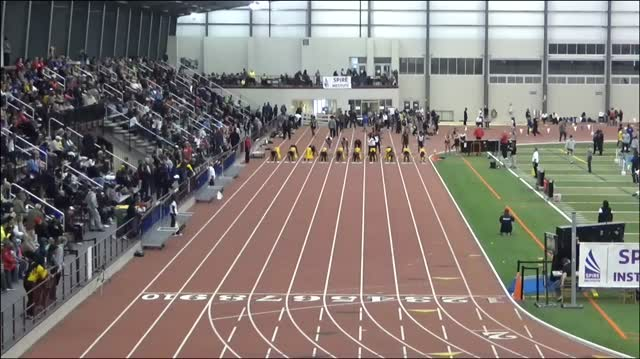 View the final acceptance lists for the MileSplit / SPIRE Scholastic Showcase. 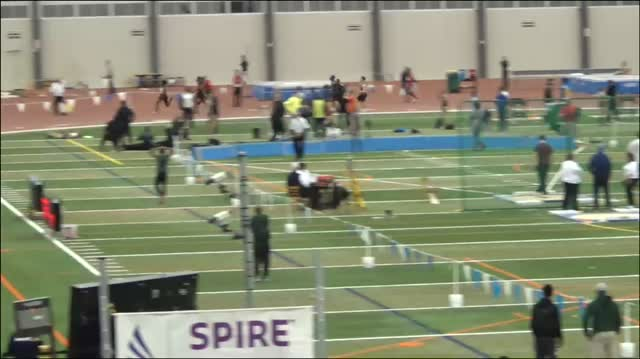 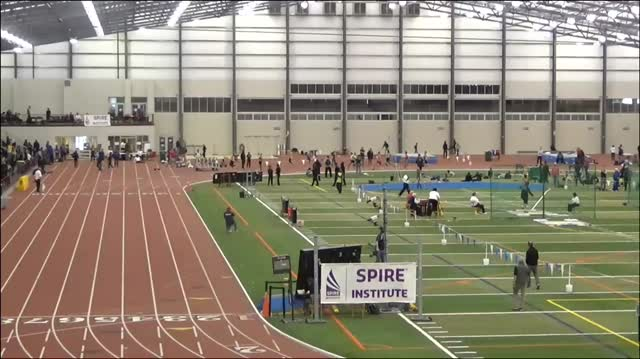 Check out all of the results from the MileSplit / SPIRE Scholastic Showcase. 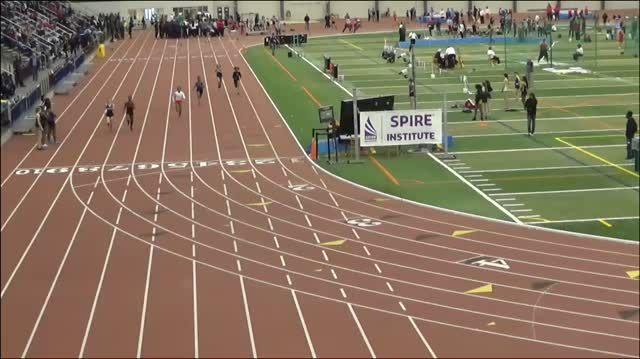 A deep field of sprinters has been assembled for the MileSplit / SPIRE Scholastic Showcase. 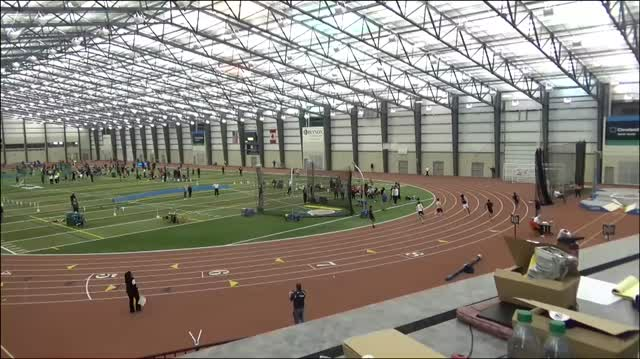 Abby Steiner and Lanae-Tava Thomas had a pair of spirited duels at the 2018 SPIRE Showcase. 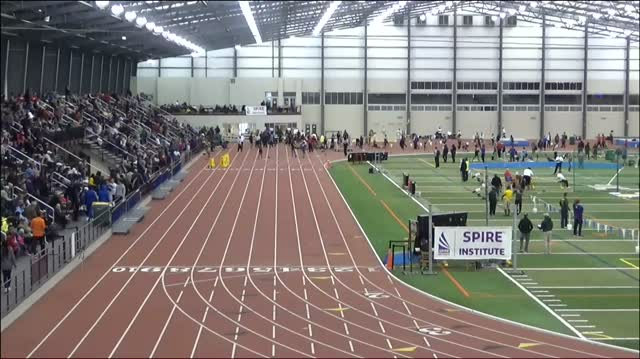 View the heat sheets for the MileSplit / SPIRE Scholastic Showcase. 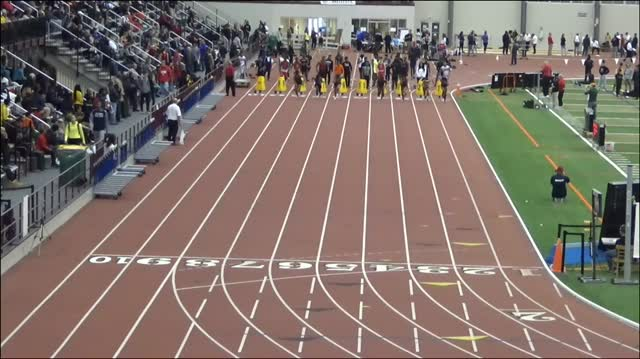 Nick Foster's schedule is about to heat up over the next few weeks. 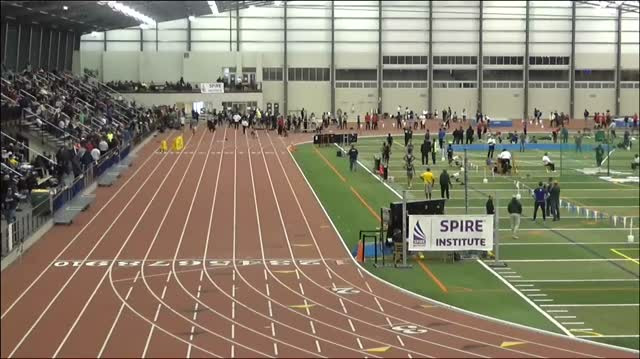 View the performance lists for the MileSplit / SPIRE Scholastic Showcase. 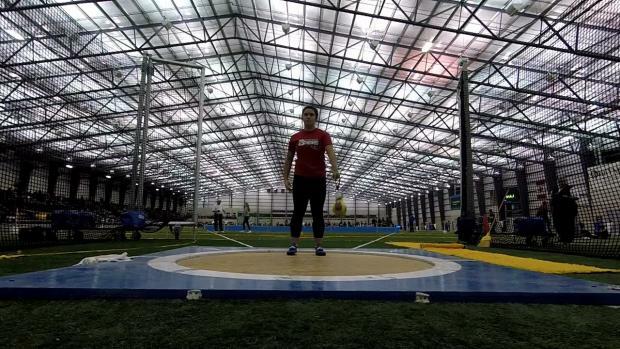 OSU Buckeyes commit, Jaydan Wood is one of a number of the state's elite athletes who have confirmed their intention to compete at the 2019 Showcase. 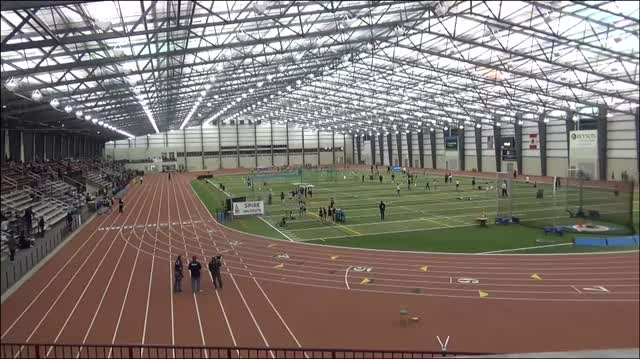 Attention Athletes: If you are interested in applying to compete at the SPIRE Showcase, you must submit your registration prior to Feb. 3rd at midnight. 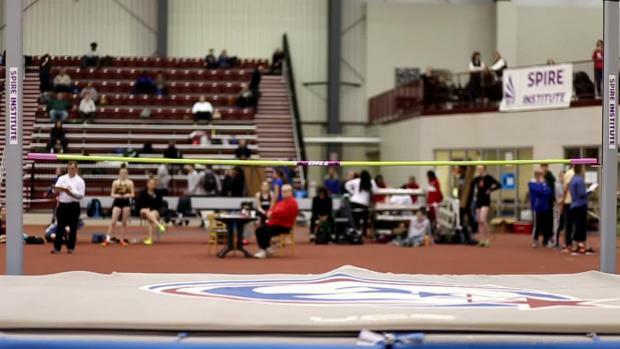 The talent pool for the upcoming SPIRE Showcase became much deeper with the additions of Brooke Jaworski, Victoria Starcher and Semira Killebrew. 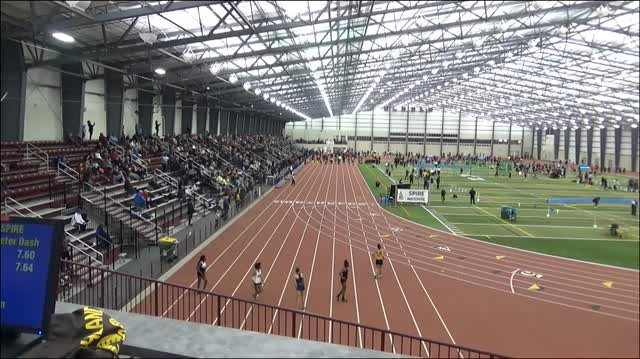 Indiana native, Emma Wilson will add considerable depth to the 1600 and 3200 fields at the MileSplit / SPIRE Scholastic Showcase. 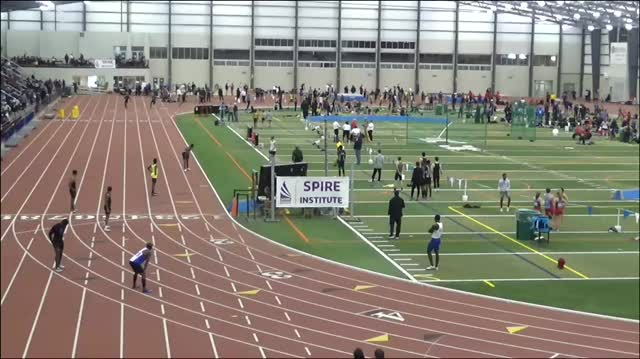 The highly anticipated MileSplit / SPIRE Scholastic Showcase went down on Sunday and it did not disappoint! 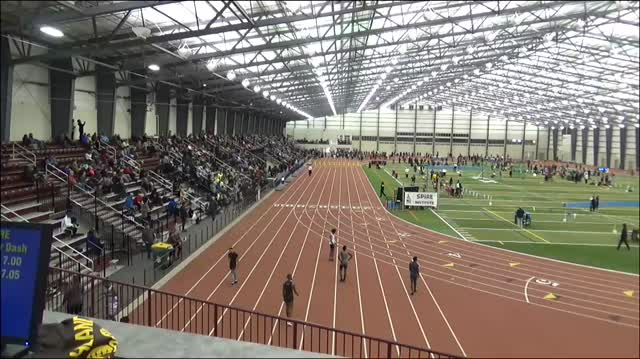 One of the top track and field programs in the state, Wayne will make their way to the SPIRE Showcase on February 10th. 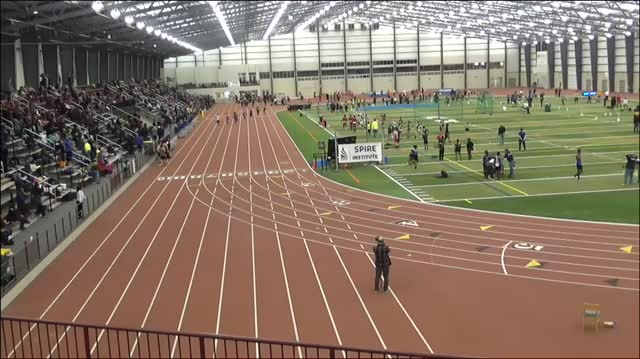 The Grove City senior took third in a loaded 1600 at SPIRE! 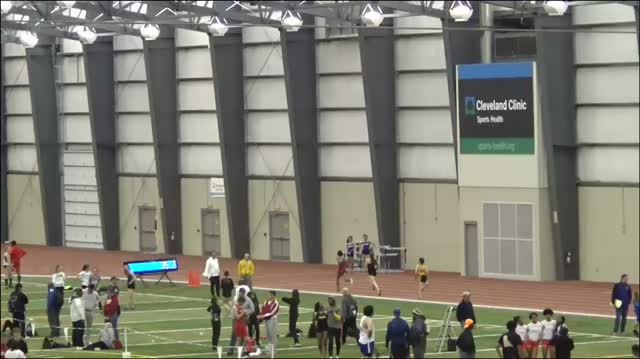 Thomas Worthington produced an Ohio #1 time of 9:20.06 to win the 4x800 relay at SPIRE. 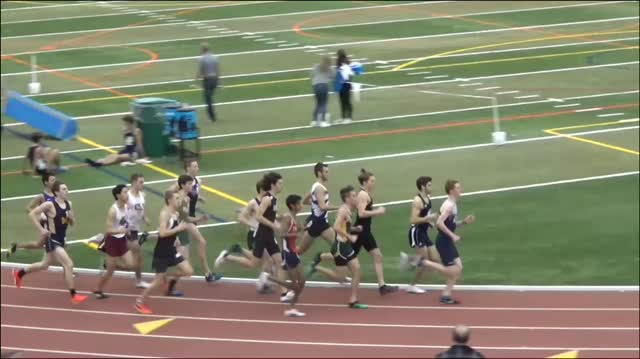 Arjun Jha, formerly of Thomas Worthington, went 4:16.74 to capture the 1600 win at the 2018 SPIRE Showcase. 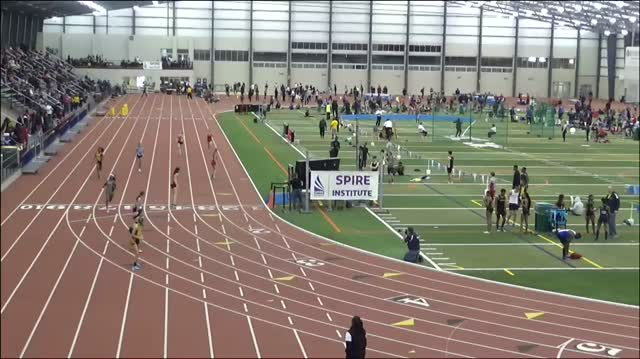 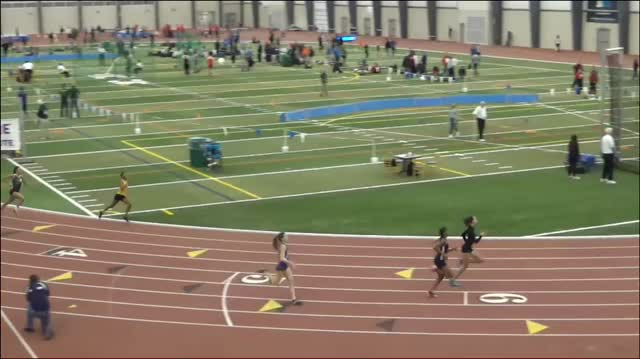 Throwback Thursday: Carina Napoleon went 2:10.25 for a US #7 mark in the 800 at the SPIRE Showcase. 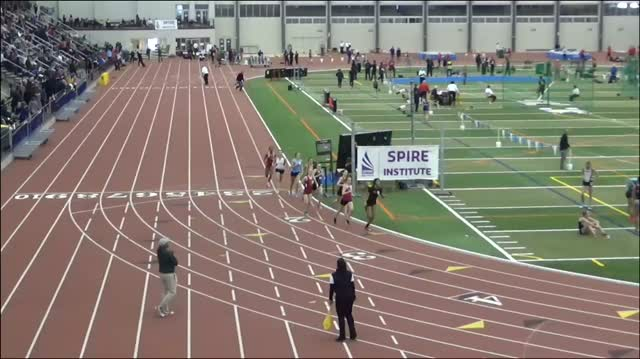 Her older sister, Gia Napoleon clocked 2:09.12 for a US #4. 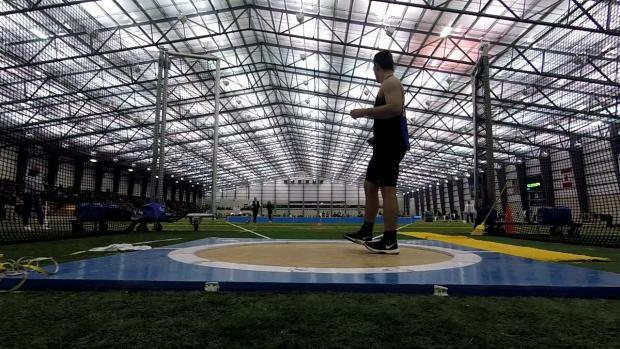 Indiana University commit, Nolan Landis captured the shot put event win at the MileSplit / SPIRE Showcase with his throw of 60-5. 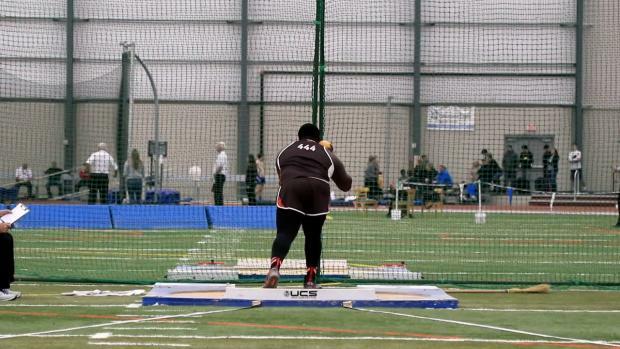 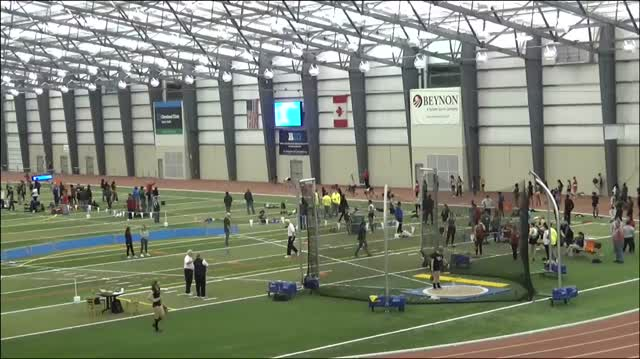 Rocky River's Michael Shoaf won the weight throw competition at the SPIRE Showcase with his Ohio #1 toss of 69-8. 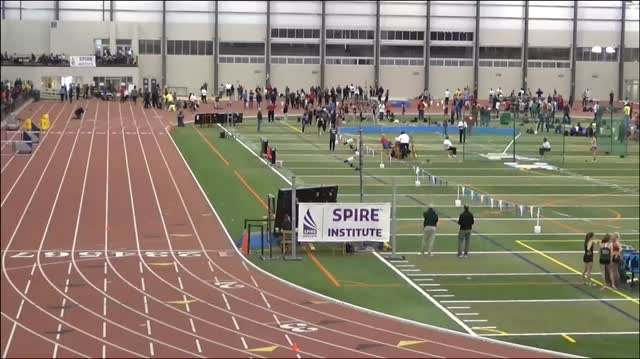 Watch Austin Kratz claim the 200m victory at the 2018 MileSplit / SPIRE Scholastic Showcase. 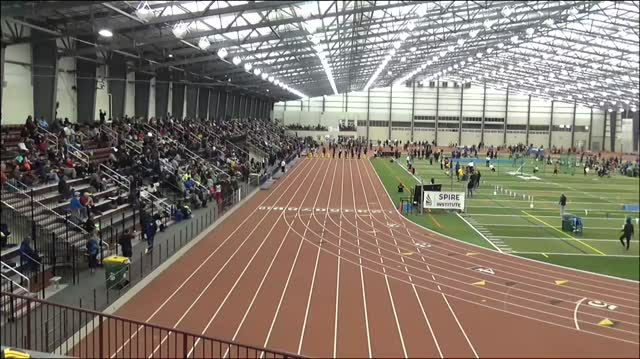 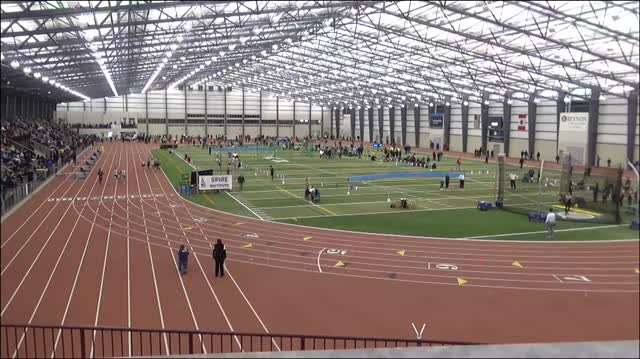 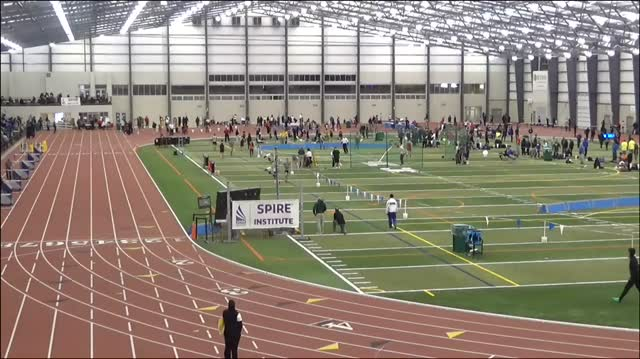 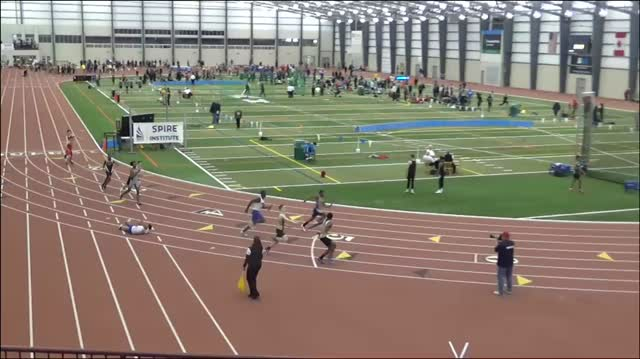 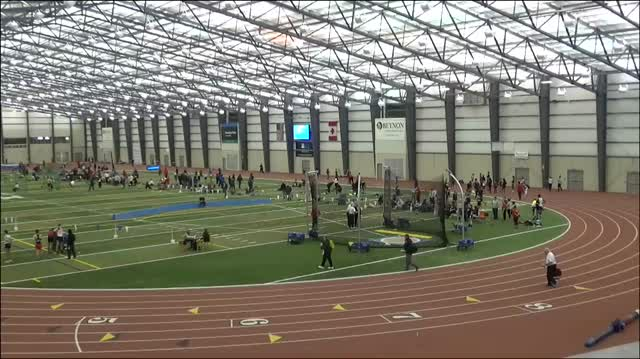 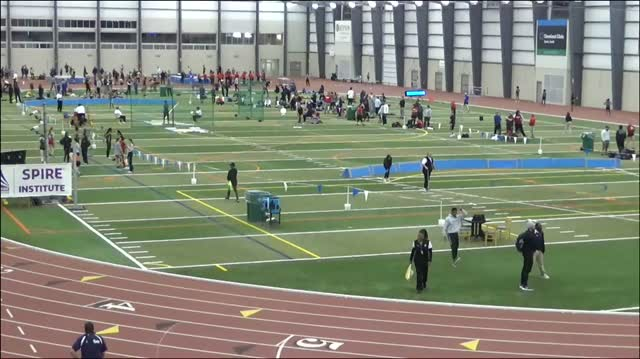 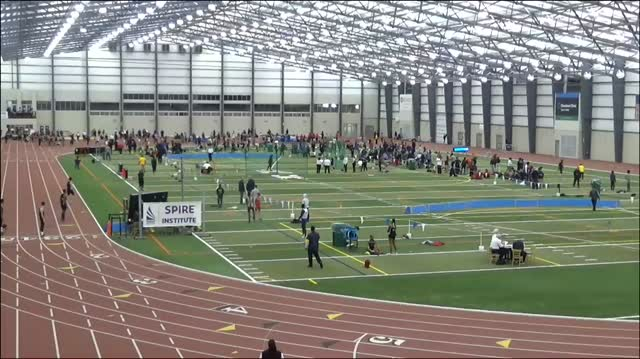 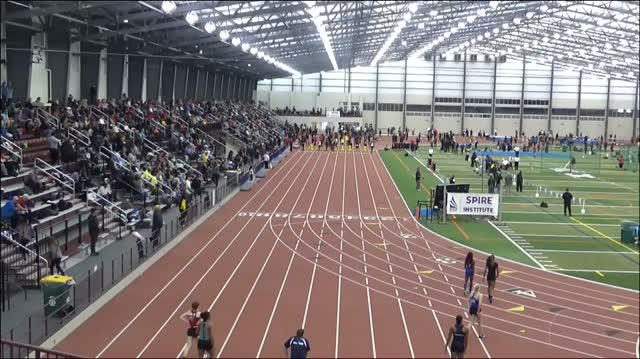 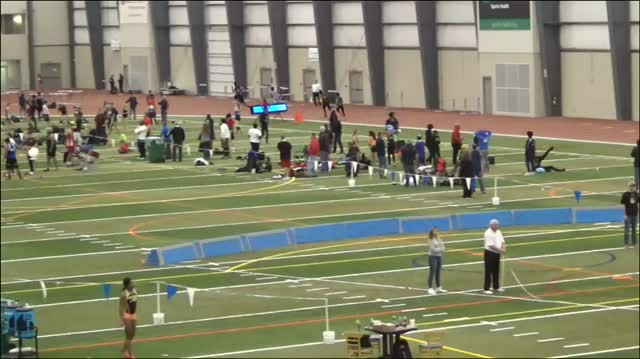 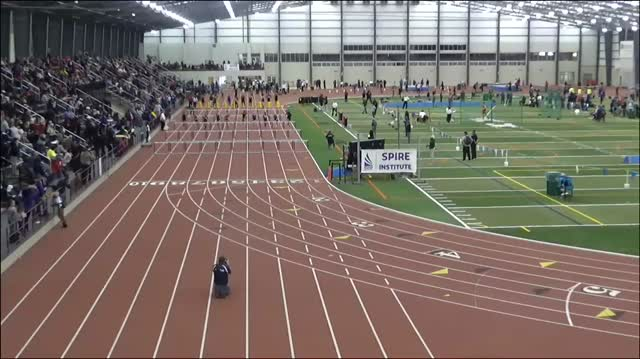 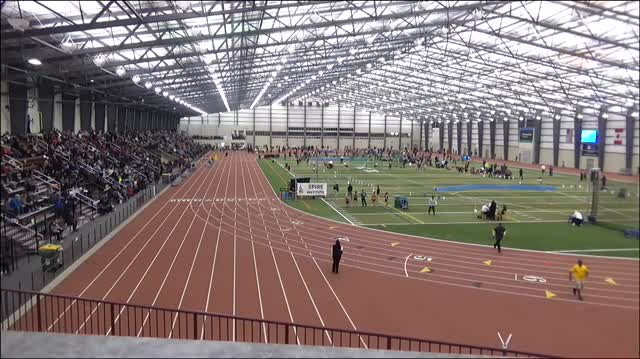 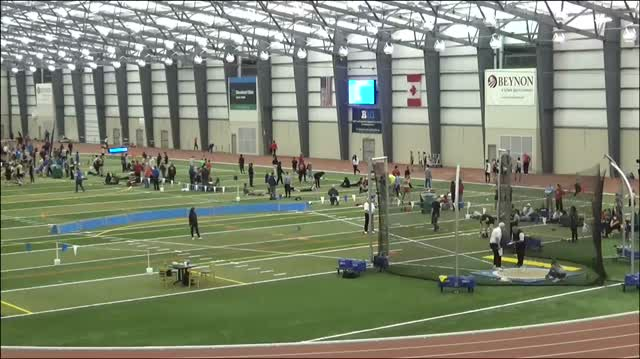 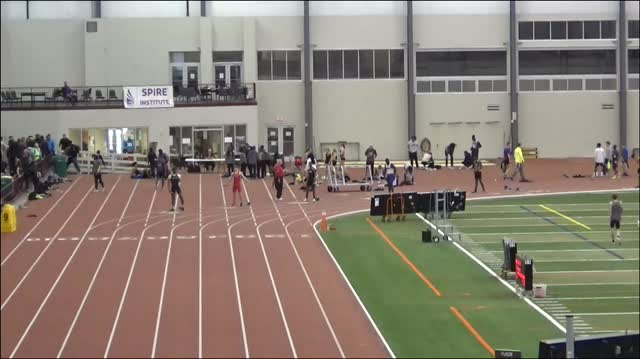 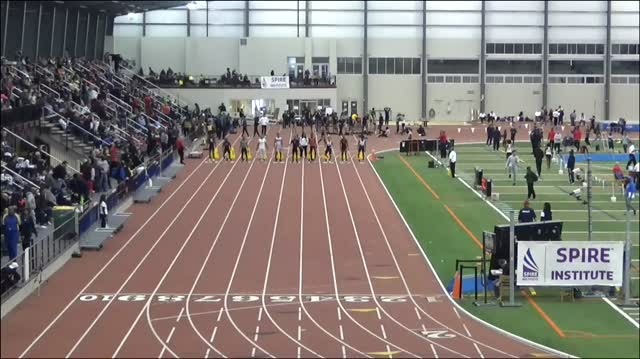 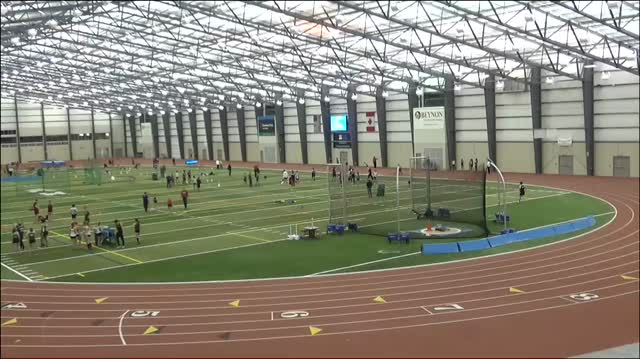 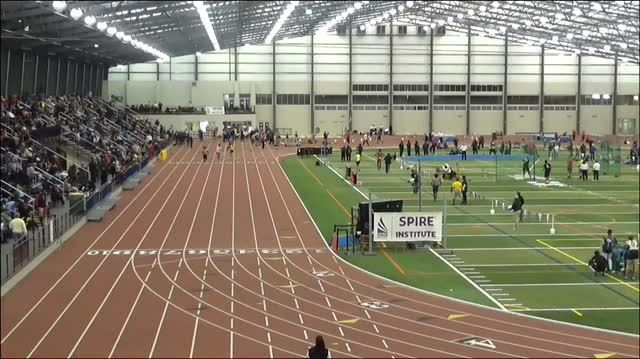 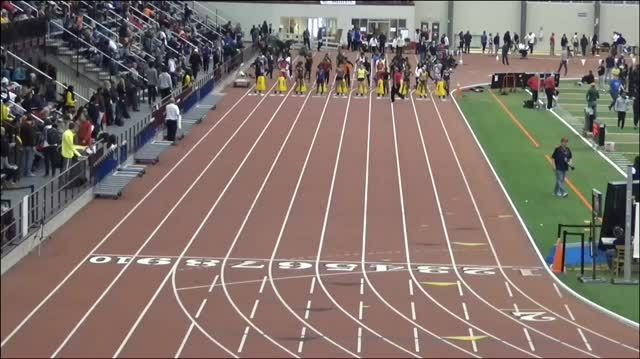 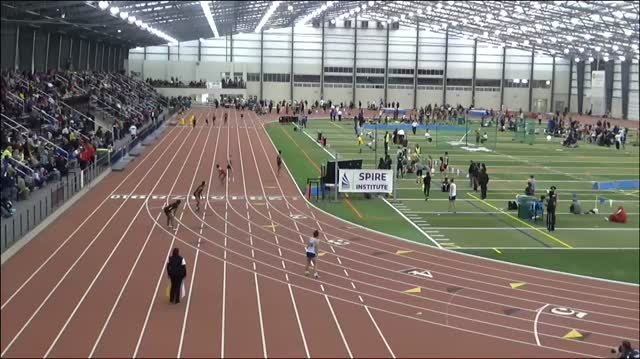 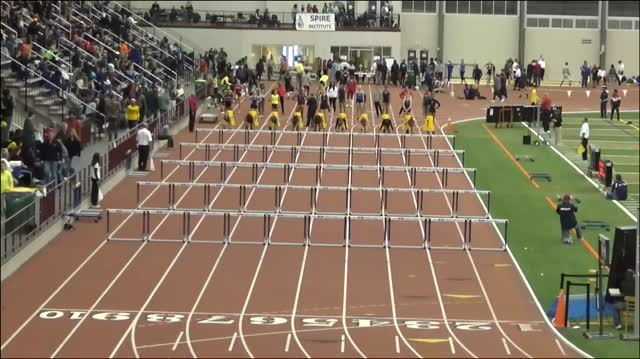 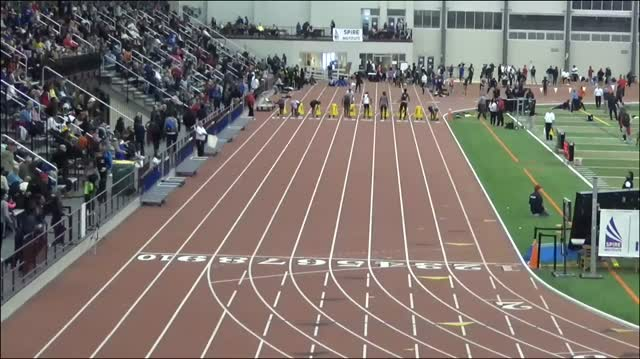 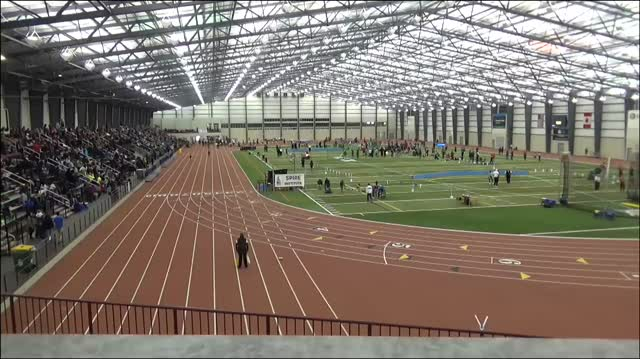 The MileSplit LIVE crew breaks down the SPIRE Scholastic Showcase on Sunday in Geneva, Ohio. 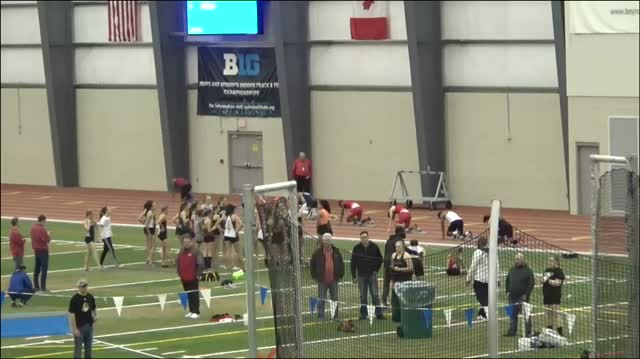 Brooke Jaworski captured her second consecutive SPIRE Showcase 400m title. 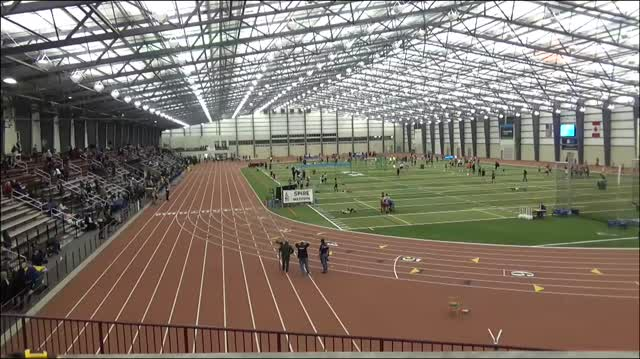 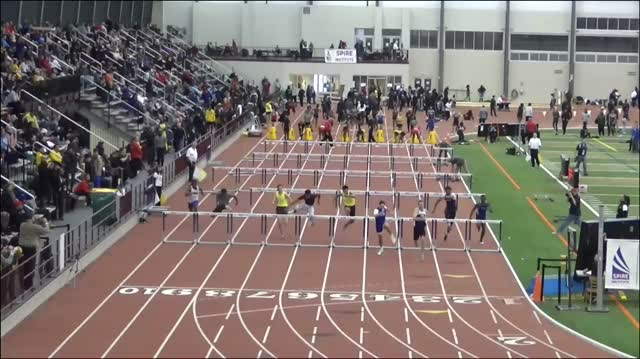 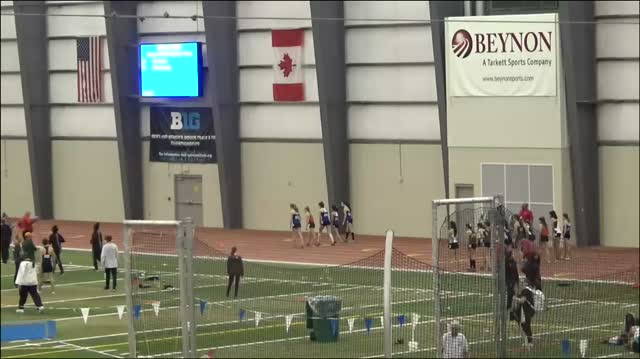 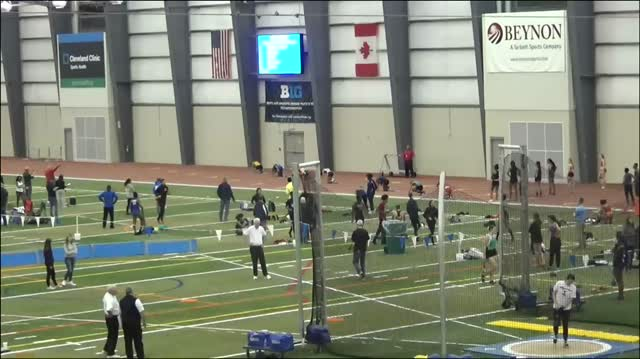 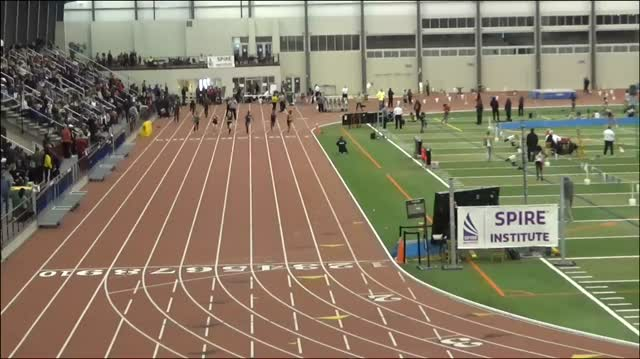 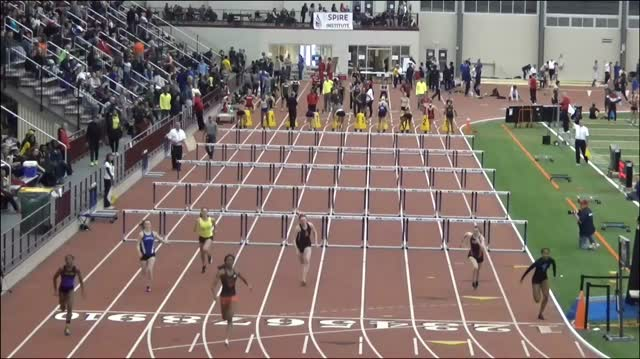 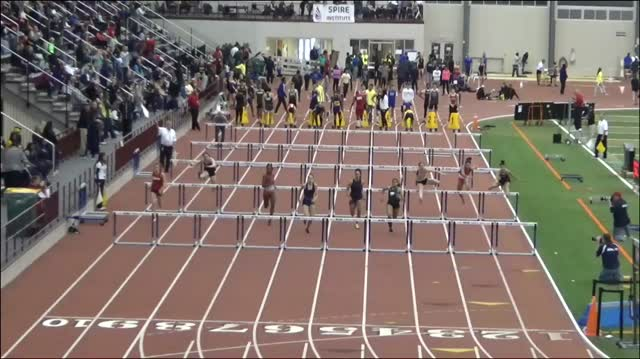 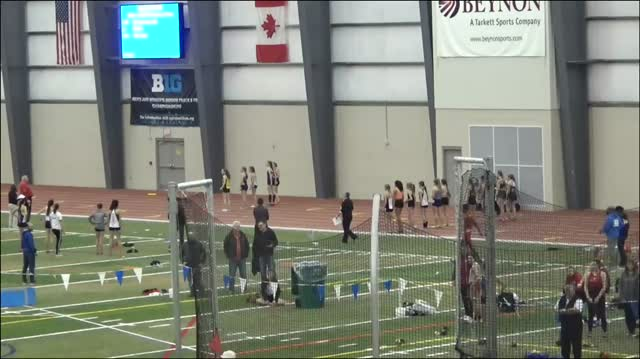 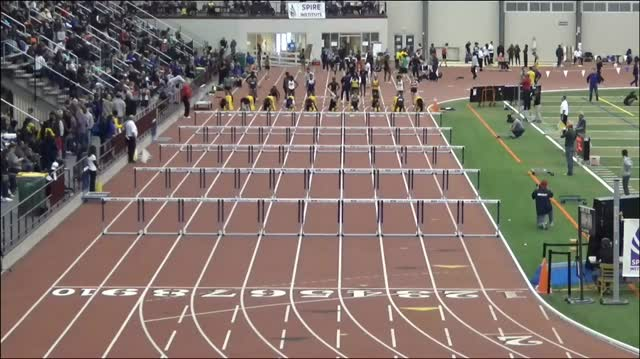 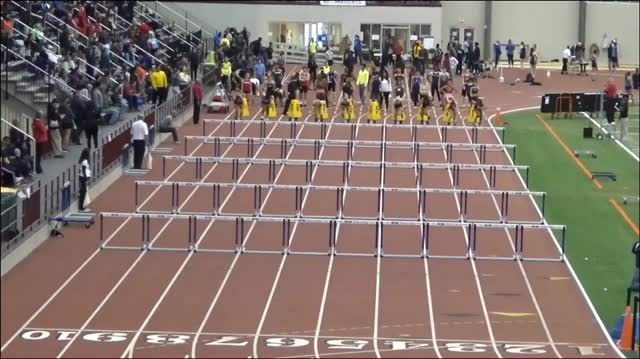 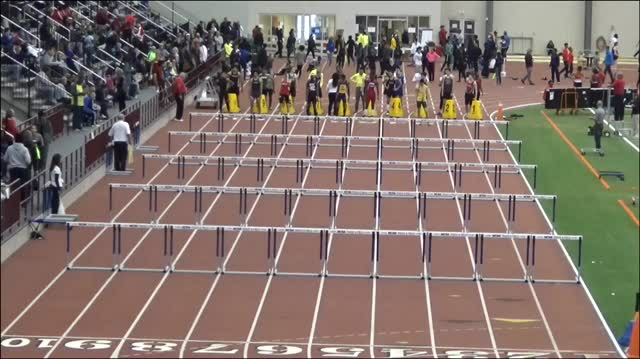 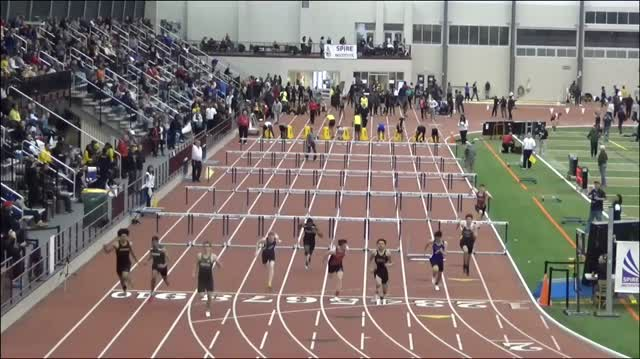 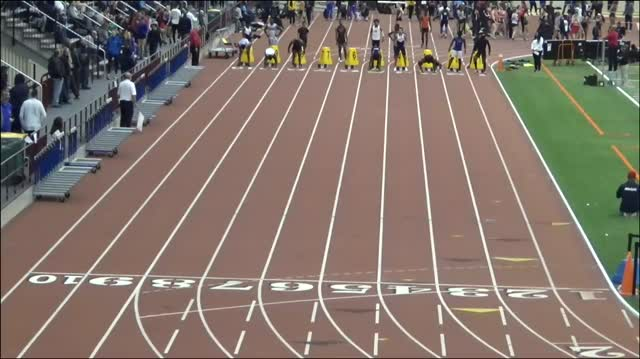 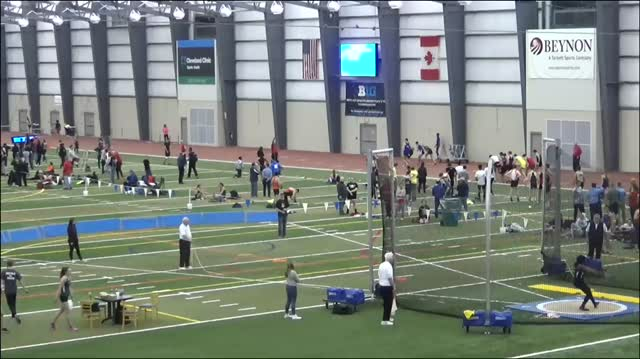 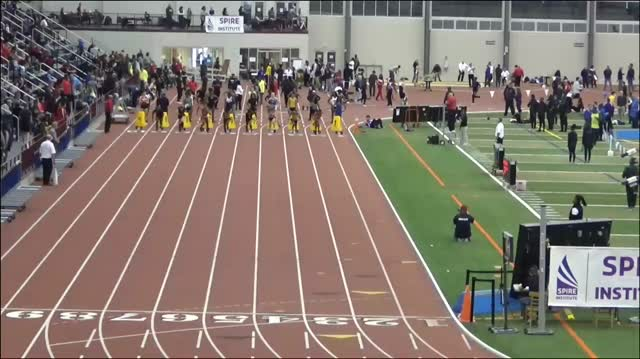 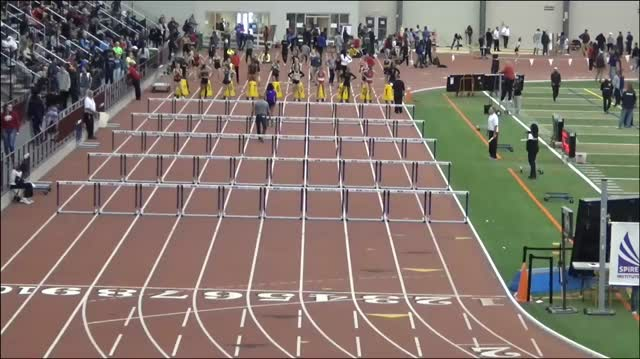 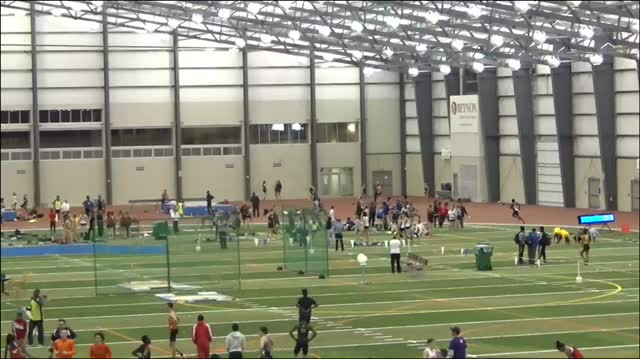 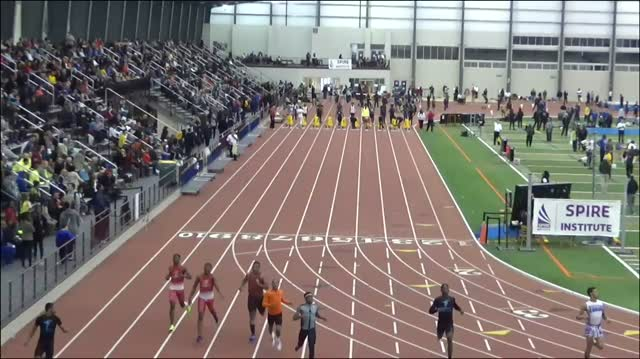 Check out all of the meet's archived race videos! 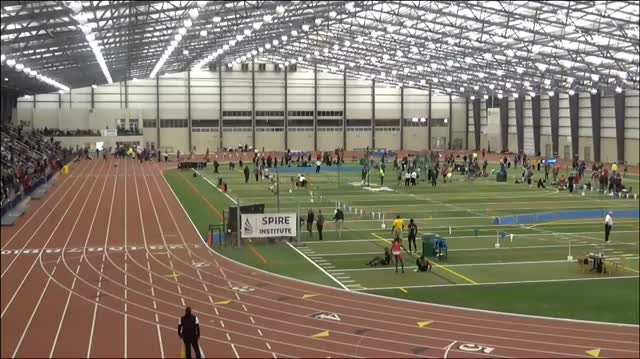 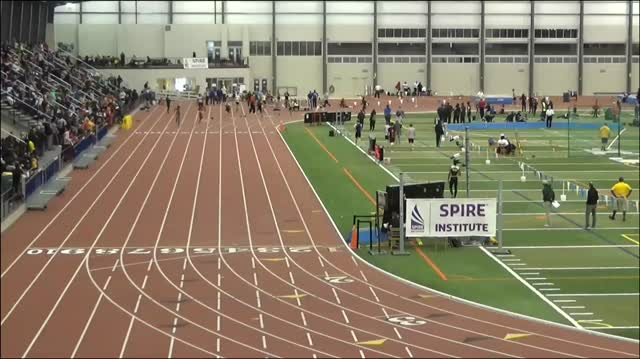 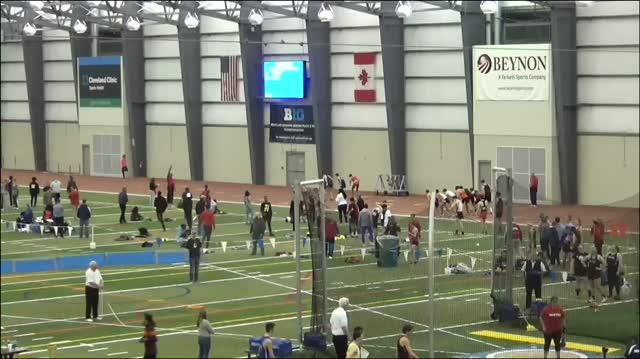 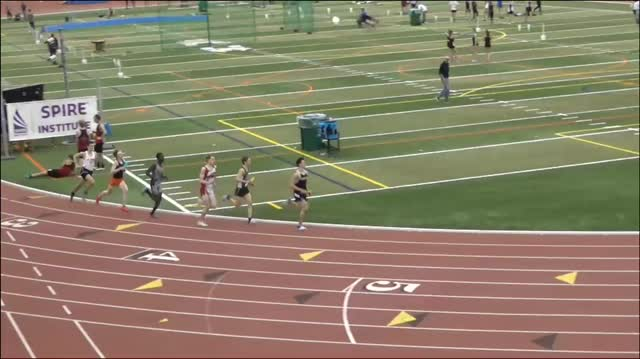 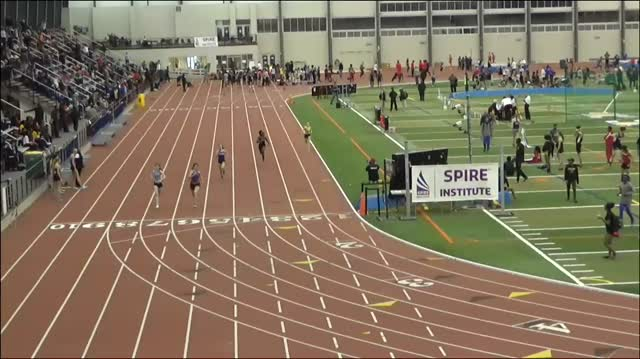 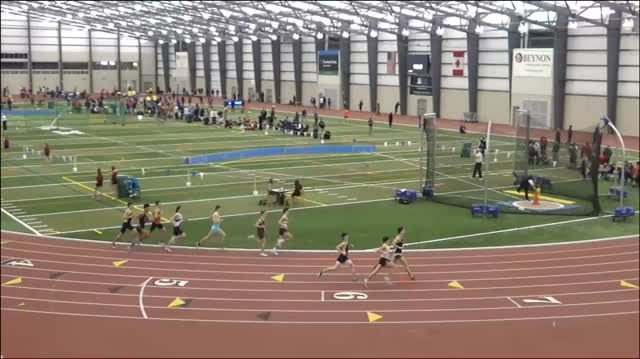 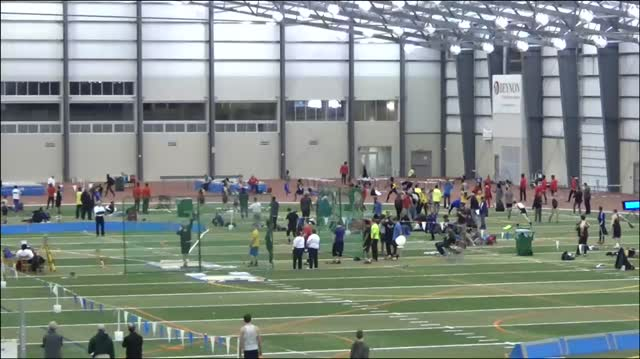 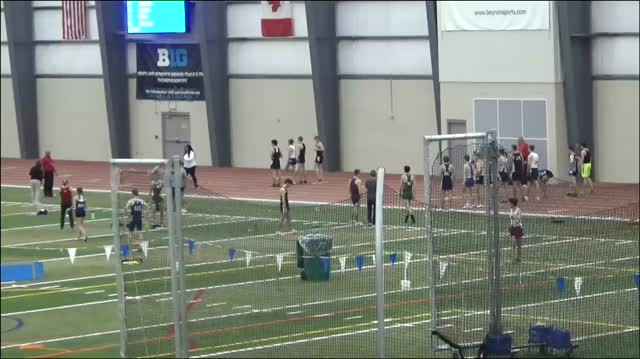 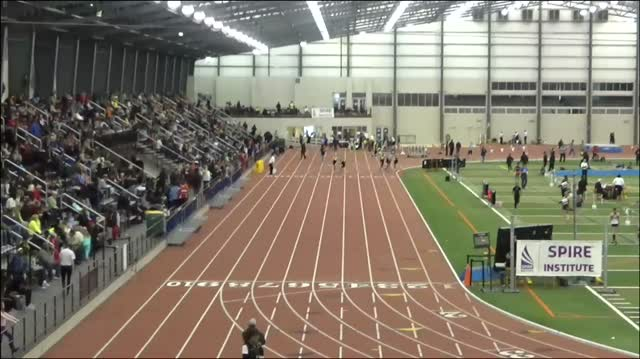 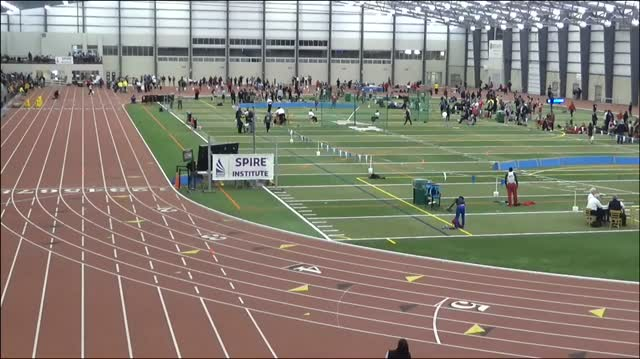 Archived video of every race from the SPIRE Showcase! 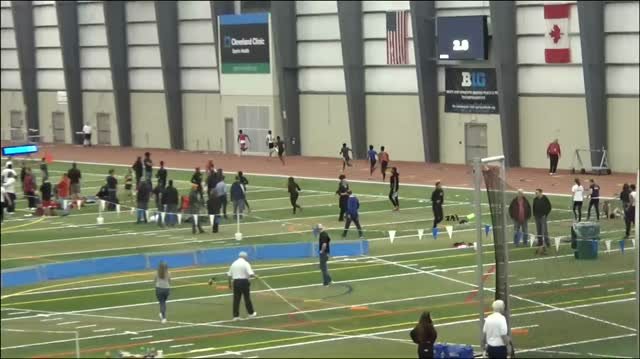 Ann Arbor Pioneer's Nick Foster dropped a new US No. 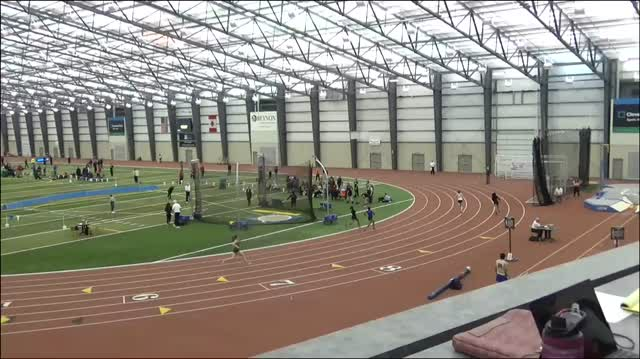 1 in the 1600 at SPIRE in 4:07.16. 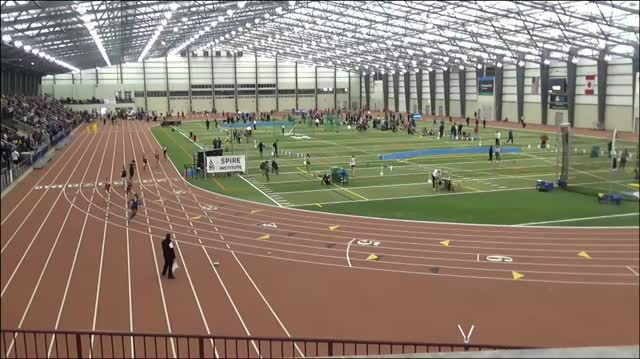 Miles To Go (Indiana) representative, Emma Wilson threw down a new national lead in the 3200m at SPIRE on Sunday. 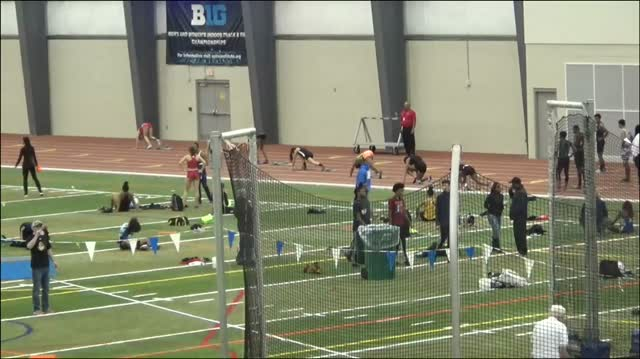 Roisin Willis, a freshman from Wisconsin, ran the fastest freshman 800m in February history this weekend. 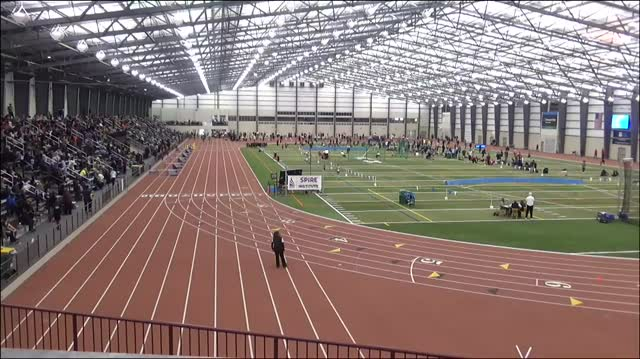 Middletown senior, Conant Smith was named the 2018 Boys Gatorade Cross Country Athlete of the Year for the Buckeye State. 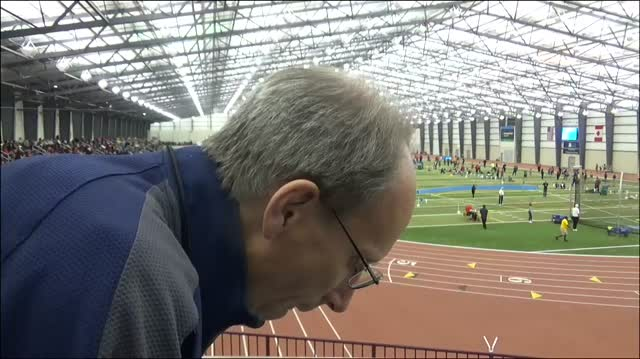 Check out 1000's of photos from the SPIRE Showcase acquired by MileSplit Ohio's photographers, Christian Lisle and Shawn Conlon.